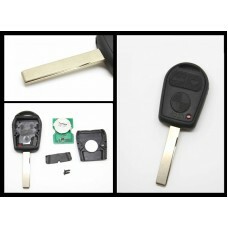 100% Brand New! 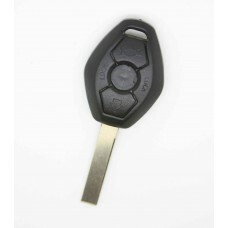 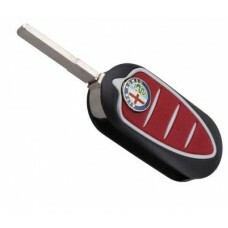 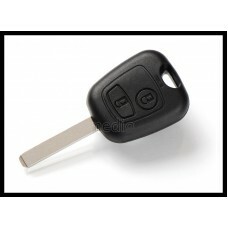 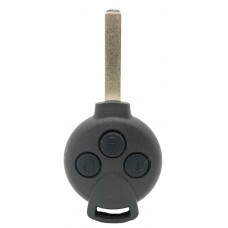 High Quality This is a brand new 3 button remote key with uncut blade It fi..
100% Brand New! 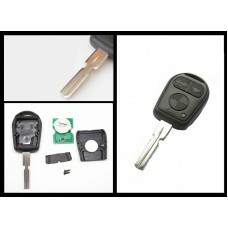 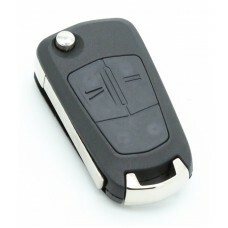 High Quality This is a brand new 3 button remote key with uncut blade HU58 ..
100% Brand New! 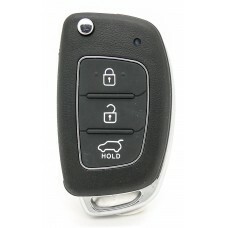 High Quality This is a brand new 3 button remote key with uncut bla..
100% Brand New!This is a brand new 3 button remote key FOB with frequency 433MHz TRANSPOND..
2 button remote key with uncut blade (SX9 type). 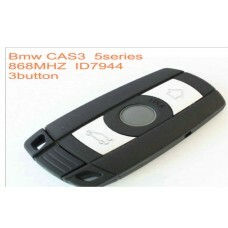 Case type with a screw to hold it closed. 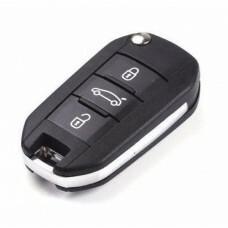 It fit..
BMW 1,3,5 SERIES X5 X6 New REMOTE CONTROL 3 BUTTON KEY FOB 868mhz .. 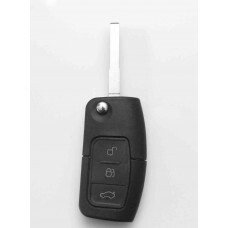 Fits to HYUNDAI3 Button Remote Key FOB 433MHz TOY49 blade 100% Brand New!This is a brand new 3 butto..
Opel (vauxhall) Corsa D 2007-2012FOB Remote Control 2 Button Key 433MHz + Transponder Chip PCF7..
100% Brand New!This is a brand new 3 button remote key FOB with frequency 433.92MHz TRANSP.. 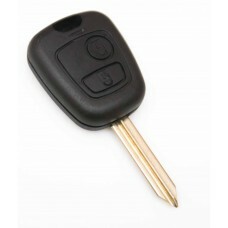 Fits to Smart Car ForTwo 2006 - 2014 3 Button Remote Key FOB 433.92MHz VA2 blade .. 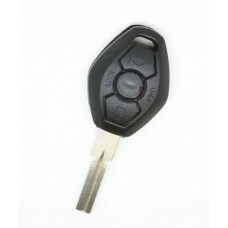 Brand new 3 button REMOTE KEY with uncut blade. 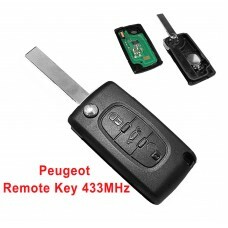 Remote control frequency 433.92Mhz + virgin transpon..